With a reputation for high quality, reliable components, you can trust in Brother LC1000 cartridges for top quality, high resolution results when using a wide range of Brother printers. 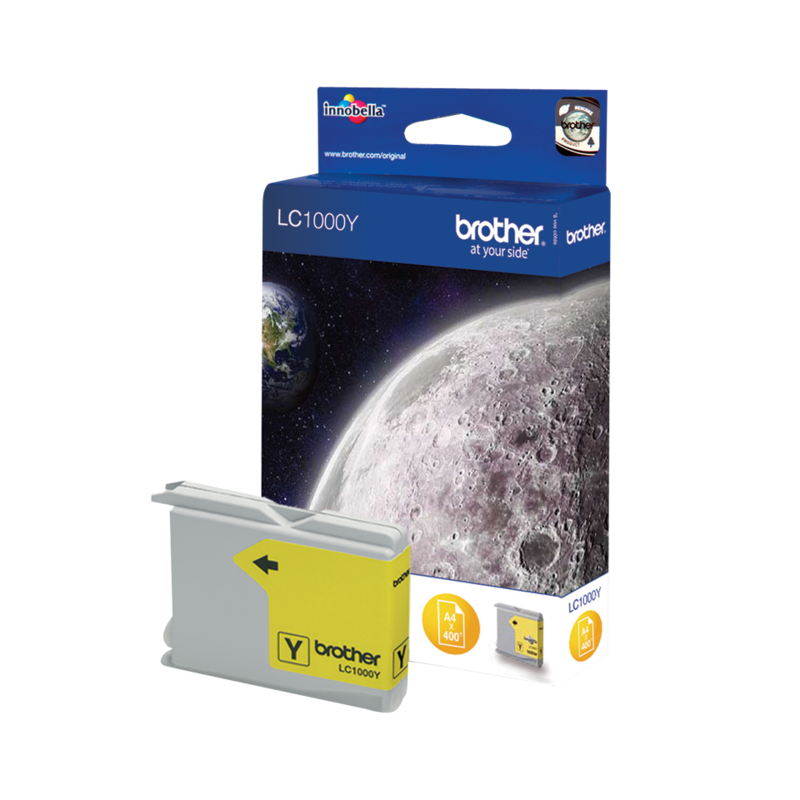 With separate ink cartridges, you only have to replace individual cartridges when empty, giving you cost-saving economical usage. 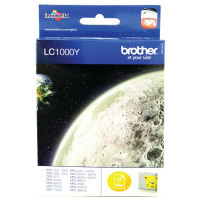 Providing high quality results with rich vibrant colour images, this standard yield inkjet cartridge produces up to 400 A4 pages at 5% coverage.